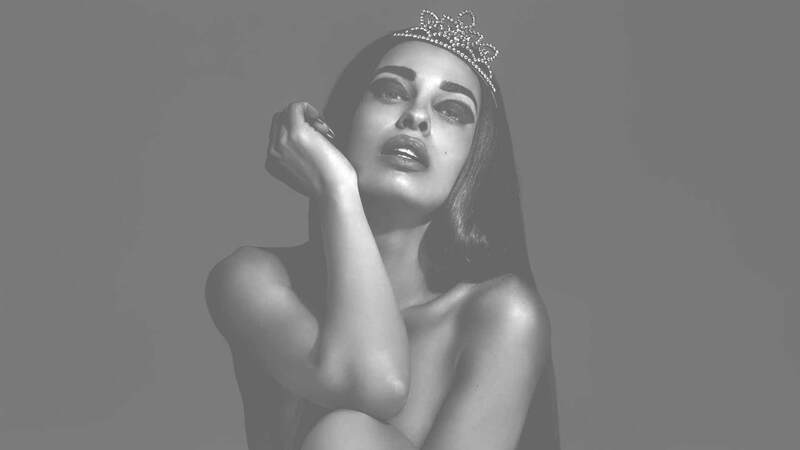 From the early stages of her career in Greece, she was crowned the Pop Queen of the Greek music scene, with fans and media anointing her with the title of #QueenF. Foureira signed her first record contract with Universal Music Greece in 2010, where she released her debut album which went multi-platinum in Greece and Cyprus. After her debut success, Foureira signed a new record contract with Minos EMI, and went on to release her next two studio albums “Ti poniro mou zitas” (2012) and “Anemos agapis” (2014), which were well-received in Greece and Cyprus. Foureira left Minos EMI in 2015, and signed a 360o management and record deal with Panik Record leading to her music career take-off. Her fourth studio album “Vasilissa” was released in late 2017 and included single-hits, such as “Ti Koitas”, “Sto Theo Me Paei” and “Vasilissa”. Foureira’s releases quickly climb to the top of the national airplay, physical and digital charts, while she headlines and performs in numerous sold out concerts and events across the Balkans. Her performance and dancing skills highlight every Music Video she releases, resulting to millions of views on the YouTube platform! 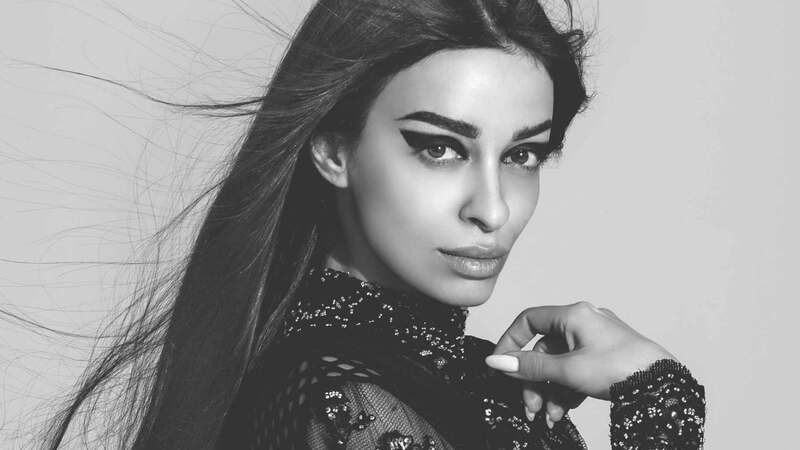 In February 2018, CyBC and Panik Records announced that Eleni Foureira will be representing Cyprus at the Eurovision Song Contest 2018, with the song “Fuego”, written by Alex Papaconstantinou, Geraldo Sandell, Viktor Svensson, Anderz Wrethov & Didrick. "I always wanted to go to Eurovision." "I love cross fit. It's not routine is passion!" "My heart already beating in the rhythm of Cyprus."